The Baseline is joined by Kelly Scaletta from Bleacher Report to make predictions on the NBA award winners this season. We breakdown the philosophy behind each award and submit our preseason nominations for potential winners. Gary Harris, Kyrie Irving and Aaron Gordon grace the conversation in one of the hardest awards to predict. Is this Eric Gordon‘s award to lose or can guys like Rudy Gay and Norman Powell sneak into the conversation? With Lonzo Ball leading the charge out of L.A. we make cases for Ben Simmons and Dennis Smith Jr as well. Sam Presti has this locked up or does he? We discuss how Danny Ainge and Tom Thibodeau can sneak in. Brad Stevens is the heavy favorite but Billy Donovan, Erik Spolestra and Brett Brown have strong cases. We also discuss why Steve Kerr and Coach Pop might be continuously overlooked. It’s Rudy Gobert‘s turn to win but Draymond Green and Kawhi Leonard will always make a formidable case. 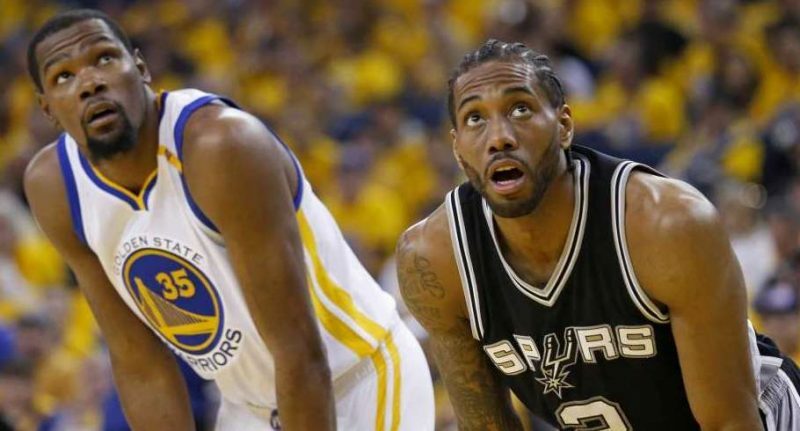 A laundry list of players makes our list of consideration including; James Harden, John Wall, LeBron James, Kevin Durant, Kawhi Leonard and more. Who do you think will take home the league’s most prestigious individual award?